The Down Syndrome Association of Northwest Indiana & Chicagoland is implementing annual dues starting this year to help us continue our quality events, programs, and services. Family membership is per household (all individuals living together under/at the same roof/address). Being a member of the DSA of NWI & Chicagoland is not just for individuals with special needs! Its an entire family experience! When you sign-up as a member of the DSA, each member of your family (per household) is a member too! Reduced registration cost for events like the Buddy Walk, Holiday Event and other social outings. But most of all, a yearly DSA membership provides you with pride in knowing you are reaching out into the community to help spread awareness for all individuals with special needs. Your membership is step one in promoting an all inclusive environment for each of our family members to participate in all of our events and programs. 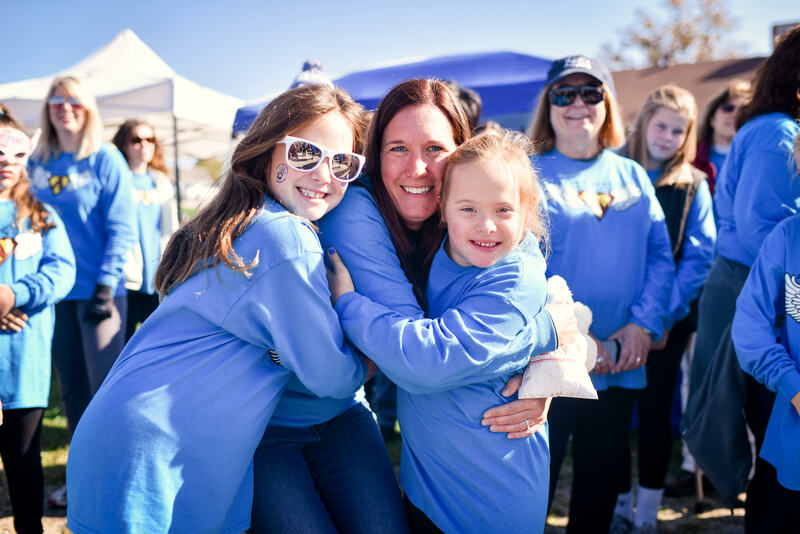 By helping families connect with each other we build a strong network in the community giving the DSA a louder voice to continue our mission of improving the life of those with special needs.